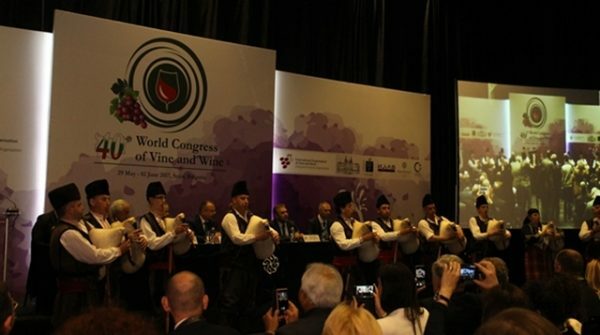 Bulgaria opened on June 16 a telephone hotline and dedicated e-mail address for tourists to complain about problems, and in particular for complaints about noise in restaurants. Perhaps the addition of the e-mail address is a good move. It may be that in a noisy restaurant, you call the hotline, but cannot hear what the other person is saying. 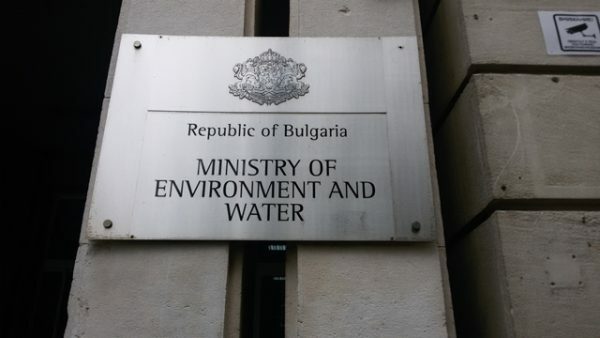 The statement did not say whether the people handling the hotline and the e-mail address would be able to respond to complaints in a language other than Bulgarian. But it did say that ?the aim is for the summer tourist season 2017 to take place in a peaceful environment, offering Bulgarian and foreign tourists the comfort they expect?. So perhaps the people on duty can speak English, or German, or something other than Bulgarian. Provided that they can hear what you?re saying in the first place. The new hotline is not the only means of lodging a complaint. On the official website of the Bulgarian Tourism Ministry, there?s a banner for filing complaints. If you click on it, it goes through to Consumer Protection Commission and displays a toll-free number, 0700 111 22. However, that banner and link appear only on the Bulgarian-language version of the Tourism Ministry site. It does not appear on the English-language version. The Consumer Protection Commission itself does not have an English-language website. That information is on the Bulgarian-language version of the site. On the English-language version, there is a box with ?FAQ how can I report irregularities at the beach??. Clicking on the link takes you to a list of FAQ, solely in Bulgarian. For those of us who can read Bulgarian without difficulty, quite illuminating, but for a foreign tourist not acquainted with the Bulgarian language, perhaps not so much. ????? ???? ?? ????? ?????/????????? ?? ?????????? ?????????? ?/ ???????????? ????? ??? ??????? ?/ ?????????????
? ????????? ?? ?????? ?? ????????????? ? ????? ??. ????? 1000, ??. ??????????? ?4 ?, ??. 3; ???. : 0700 111 22, 02 987 74 45; ???? : 02 988 42 18; e-mail: [email protected]? Moving on from that example (if you can?t understand it, it?s the contact details for complaining about a tour operator or tourist agency being naughty), the Tourism Ministry site also lavishes you with detail about how to report corruption at the ministry. There are various ways to do so ? a phone number, an e-mail address, a postbox at the front door of the ministry headquarters in Sofia, among others. By law, complaints cannot be anonymous and the site helpfully points out that if you are alleging corruption, it is best to provide evidence. A receipt for a bribe, perhaps. Notarised, of course. This is Bulgaria. The e-mail address to report corruption (you need to provide your full three names, a provision based on Bulgarian law and custom, so who knows what happens if you have no middle name or have two, three or more, for instance, if you were named at birth Charles Philip Arthur George, or if you?re just plain James Bond, with no middle name) is [email protected] There?s a toll-free number, 0800 11 070. This information, by the way, is included in the English-language version of the site.